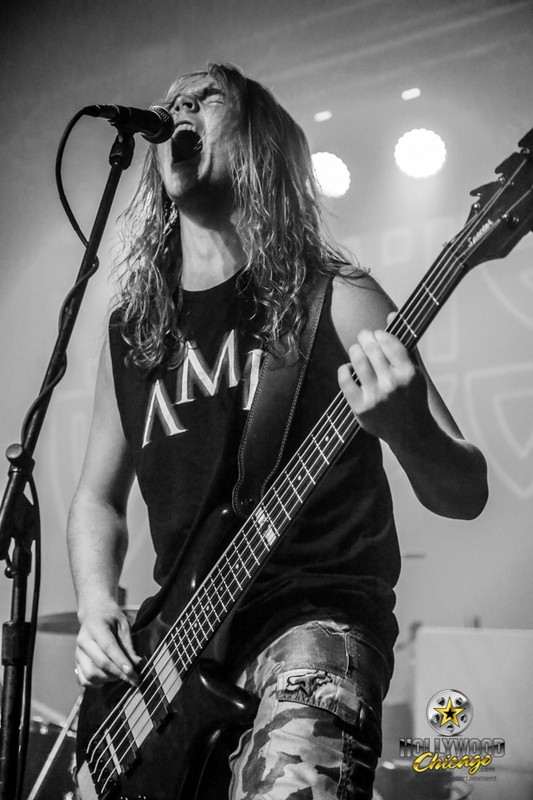 JOLIET, Ill. – Thrash Metal band Alien Weaponry performs at The Forge venue in Joliet on November 29th, 2018. New Zealand natives Lewis de Jong, Henry de Jong and Ethan Trembath brought their unique energy to the venue, and HollywoodChicago.com photographer Jeff Doles was there, taking the following Exclusive Photos. 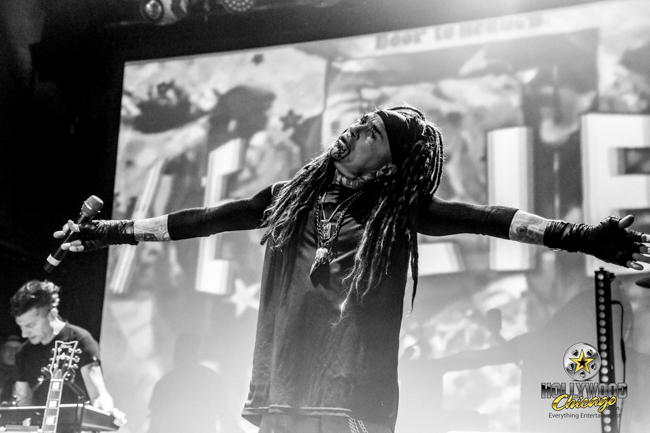 JOLIET, Ill. – The Heavy Metal legends Ministry performed at The Forge venue in Joliet on November 29th, 2018. The current lineup of Al Jourgensen, John Bechdel, Sin Quirin, Cesar Soto, Tony Campos and Derek Abrams rocked the house, and HollywoodChicago.com photographer Jeff Doles was there, taking the following Exclusive Photos. Anthrax performing at Rave Eagles Club in Milwaukee. 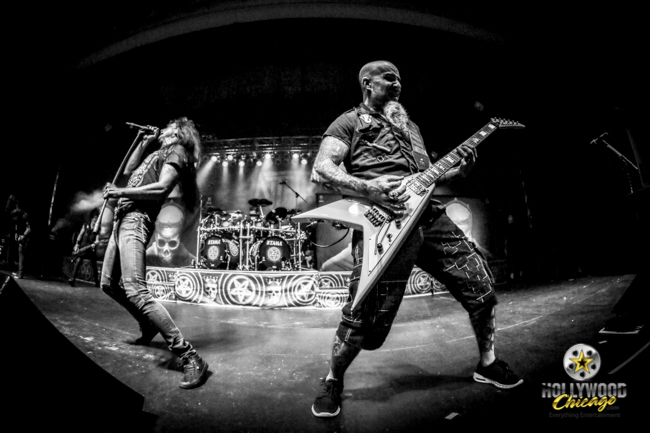 MILWAUKEE, WIS. – The speed metal stylings of Anthrax and Lamb of God performed at the popular Rave Eagles Club in Milwaukee, Wisconsin on August 8th, 2018. HollywoodChicago.com photographer Jeff Doles was there, and shot this Exclusive Photo Gallery. Click “Next” and “Previous” to scan through the slideshow or jump directly to individual photos with the captioned links below. All photos © Jeff Doles for HollywoodChicago.com.